Bear Grylls calls it "Ultimate Survival", overlanders call it "Camping"
As long as the busy highway is full of them little cars... Then it will be fun there too. CEO and Refreshments Manager at Team Offroad. 2010 Hilux 3.0 D4D D/C 4x4 with GOMAD "Brood" Canopy. Tripod. you will yourself if a truck drives next to you on the highway!!! Tal wrote: you will yourself if a truck drives next to you on the highway!!! 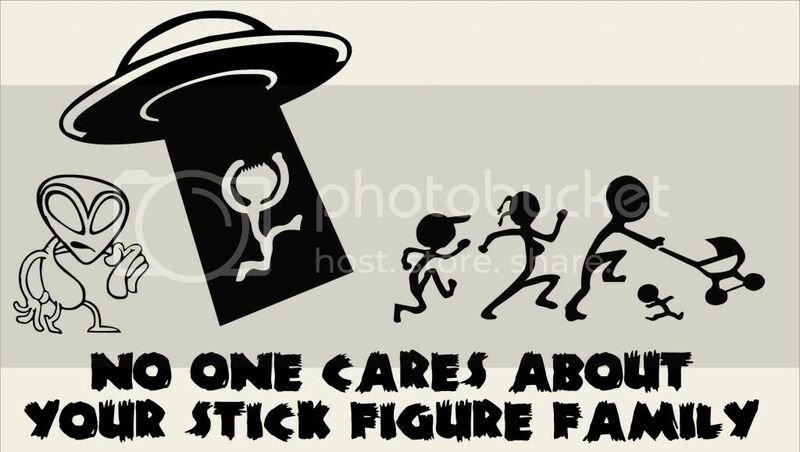 I do that when I drive a normal platkar and a truck drives next to me on the highway!!! Toyota is set to unveil a vision for a two-seater vehicle designed to zip around crowded city streets with zero pollution. Dubbed the Toyota i-ROAD, it is a compact, fun and emissions-free personal mobility concept capable of swiftly and efficiently transporting two people in an urban environment. An intriguing overhead image reveals few details, although it indicates the concept - to be unveiled at the upcoming Geneva Motor Show - has a centrally located steering wheel. The i-ROAD is the latest in a series of compact concepts Toyota has displayed over the past decade as part of its research into personal mobility. They include the Toyota PM, i-Swing, i-unit and i-REAL. Toyota believes such personal mobility vehicles are part of the future of zero-emission urban transport. The Toyota PM, shown at the 2003 Tokyo Motor Show, is a single-seat concept vehicle that "fits like a glove" to create a feeling of unity between the driver and the vehicle. Cutting-edge vehicle-to-vehicle communications technologies are employed under the concept of "meeting, linking and hanging out together". 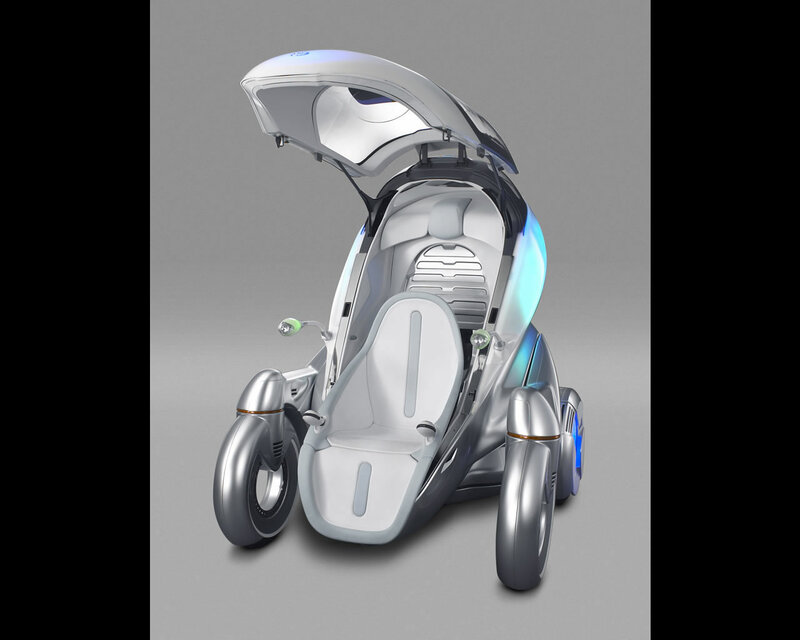 The i-unit concept vehicle was developed for the Toyota Group Pavilion at EXPO 2005 in Japan. Its technologies allow it to approach when you call it from your mobile phone, while the variable positioning system changes the vehicle's height depending on its speed. It recognises passengers by their palms and face. Its decomposable and recyclable materials and lithium-ion batteries continue Toyota's commitment to environmental responsibility. The single-person i-Swing, first shown at the 2005 Tokyo Motor Show, features a low-resistance urethane body and an LED illumination panel that can be customised to display an image to suit your mood. The i-Swing can operate in two-wheel mode so it takes up little space in a busy street or three-wheel mode when there is a need to move quickly. The i-Swing uses artificial intelligence technology to communicate with the driver through pop-up displays. The technology allows the vehicle to learn the driver's behaviour patterns and select information based on this learning. 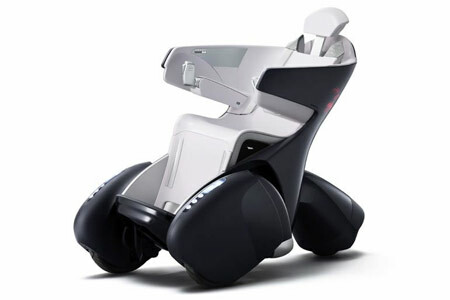 The i-REAL, which debuted at the 2007 Tokyo Motor Show, is another step towards commercialisation of a personal mobility vehicle. The driver sits inside the i-REAL's wraparound 'armchair' and steers by leaning left or right as required. Power comes from an electric battery that drives the two front wheels, providing a 30km range from a single charge. It uses three wheels (two at the front and one at the back) in low-speed mode, shortening its wheelbase to allow it to manoeuvre naturally among pedestrians at similar eyesight height without taking up a large amount of space. The i-REAL is an engineering masterpiece of transformation with its two-mode driving choice. In low-speed urban mode up to 6km/h, the i-REAL adopts an upright position with a shortened wheelbase. This makes travel in pedestrian environments viable by placing the driver's line of sight with those of fellow pedestrians. In high-speed cruising mode up to 30km/h, the i-REAL flattens out, extending its rear wheel backwards to provide a lower centre of gravity and better driving performance. Perimeter sensors monitor pedestrians and objects, alerting the driver and others around the vehicle through a series of aural and visual alerts. Toyota's press conference in Geneva will be at 1.00pm (11pm AEDT) on Tuesday, March 5. Wonder of hy kan grondpad ry? The trouble with trouble is...it always starts as fun.
" I WOULD RATHER SIT ON THE TAILGATE OF MY HILUX WITH A BEER AND A CHOP, WATCHING A FIRE, THAN DINE IN THE BEST RESTAURANT IN TOWN "
Vehicle: Sold my beloved Lux..
Hoppy wrote: Wonder of hy kan grondpad ry?